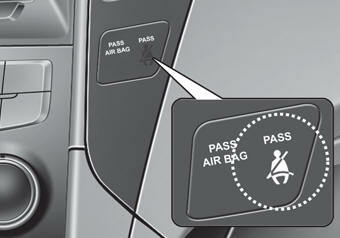 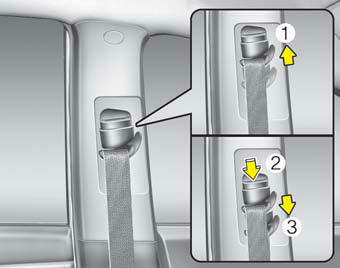 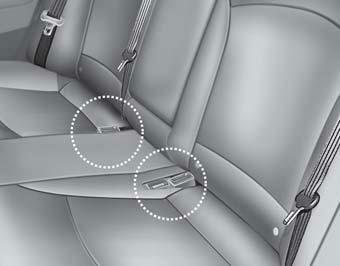 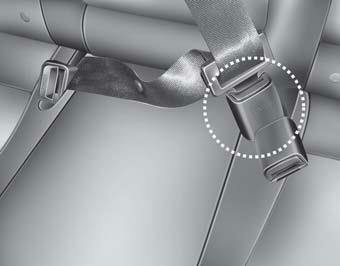 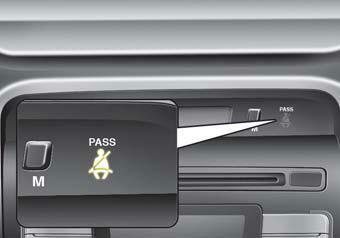 • You can find the front passenger's seat belt warning light on the center fascia panel. 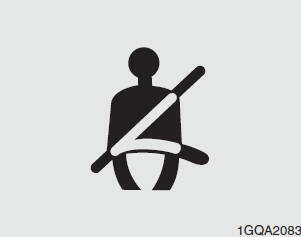 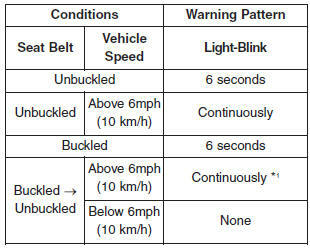 • Although the front passenger seat is not occupied, the seat belt warning light will blink for 6 seconds. 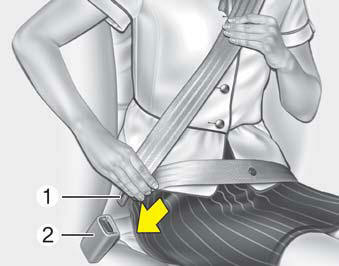 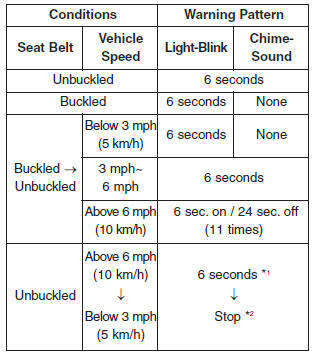 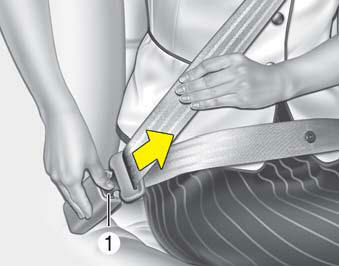 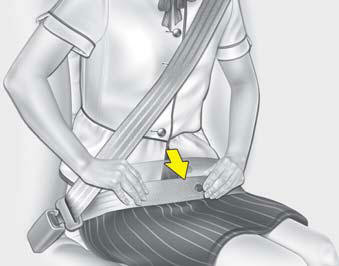 • The seat belt warning light can blink when a briefcase or purse is placed on the front passenger seat.